A wonderful collection of 3D aquarium backgrounds from Hugo Kamishi. 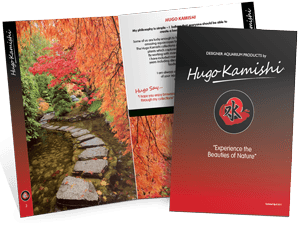 Transform your aquarium quickly and with ease with these stunning backgrounds. 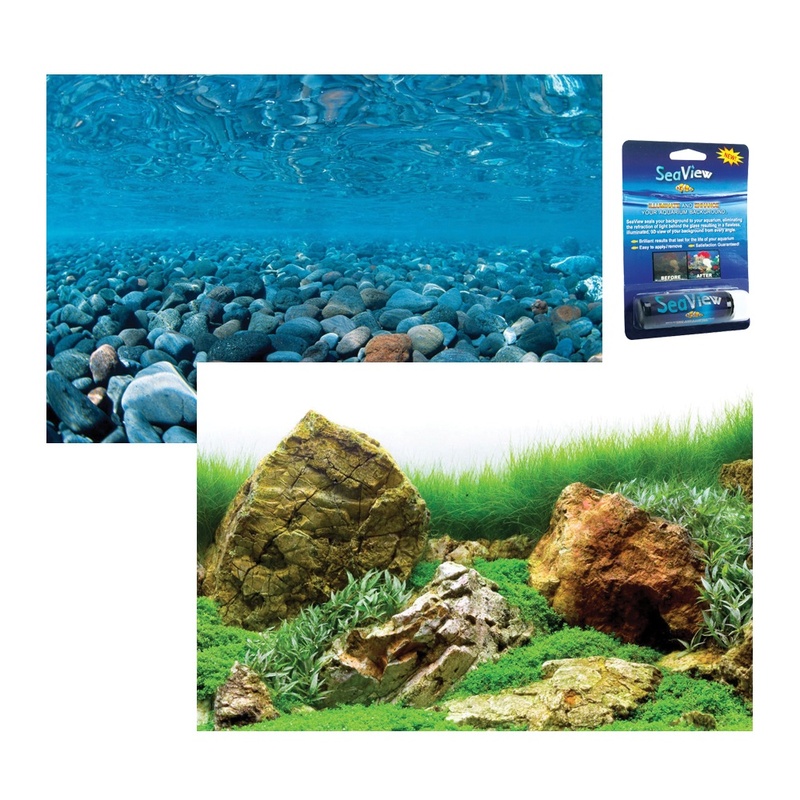 Please take a look at my extensive range of stunning aquarium backgrounds. These delightful backings come complete with the marvellous seaview backing gel. 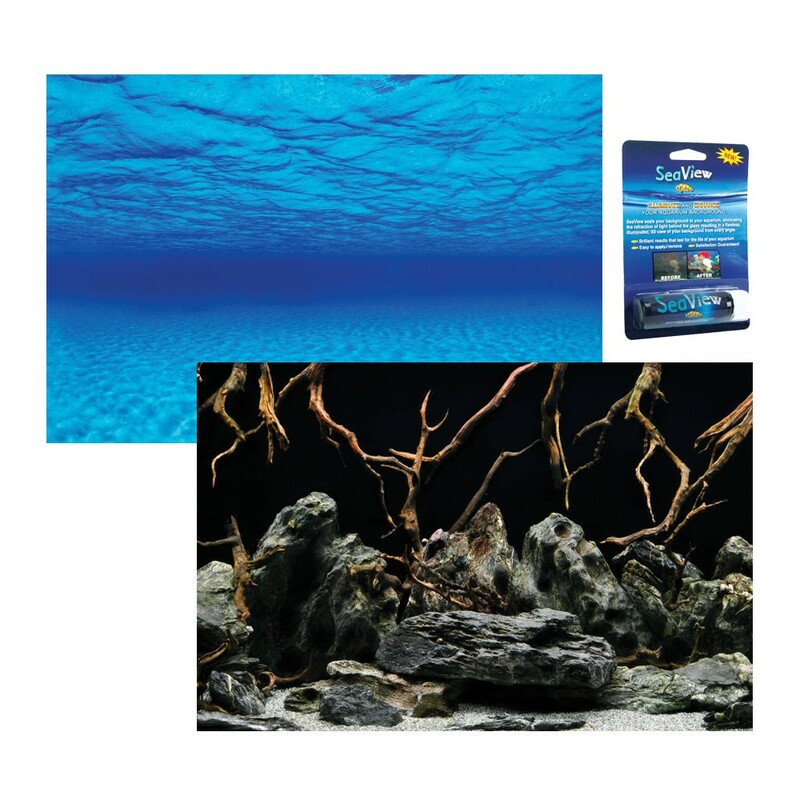 Seaview backing gel will help create a perfect and intense view of your aquarium background. This amazing Gel produces a perfect seal which will abolish bubbles, ripples and light refraction that can make aquarium backgrounds look faded and tired. 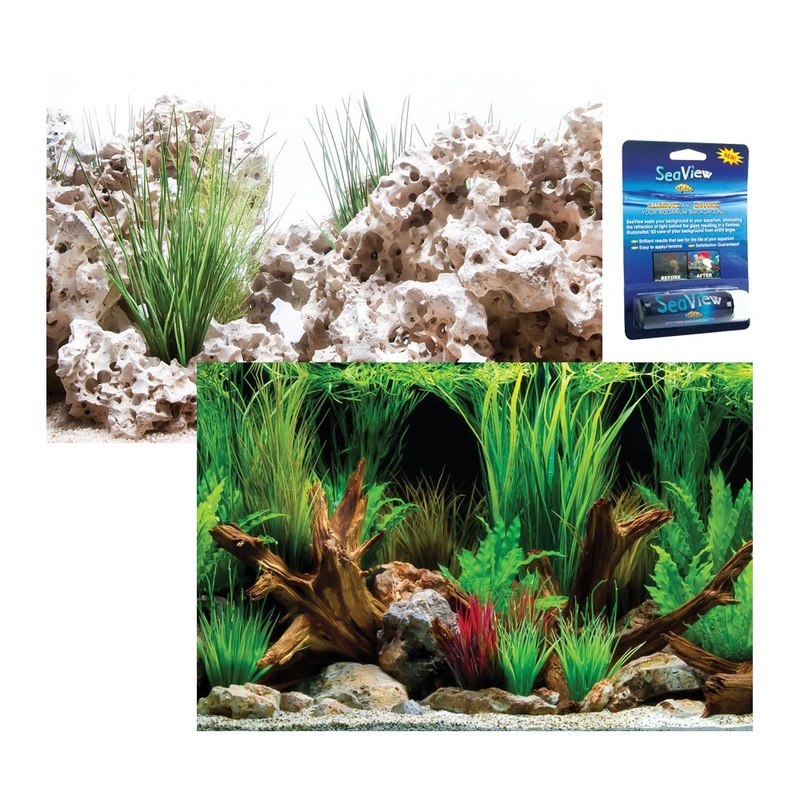 As the background image adheres to the back of your aquarium as opposed to applied to the inside and submerged in water it permits the swapping out of the picture as often as you desire. Also, the seaview gel is very easy to apply and remove making it convenient and hassle-free to change your background. 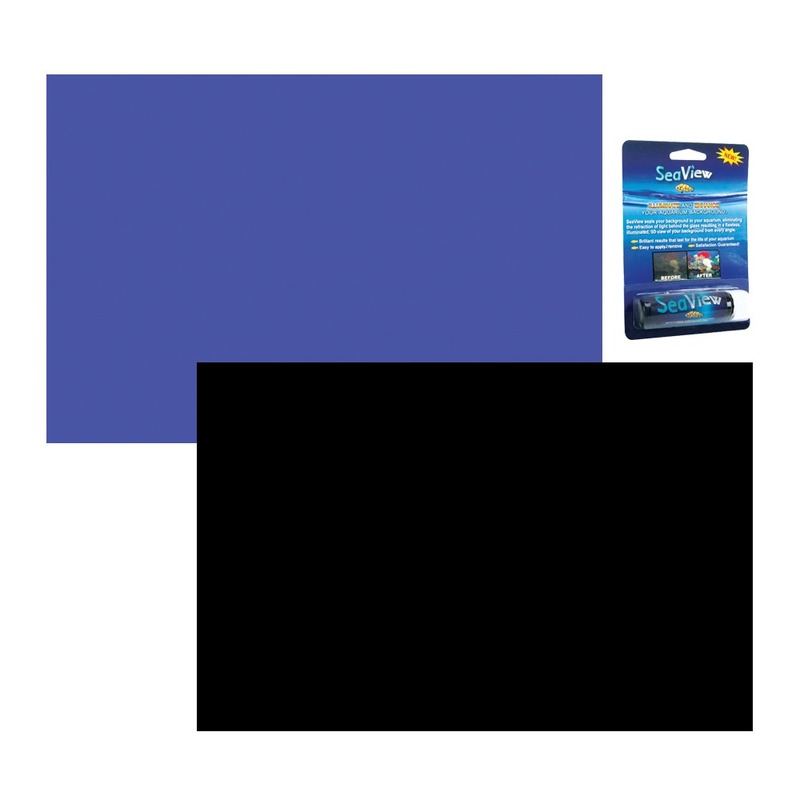 Seaview backing gel is completely non-toxic and is perfectly fine to use in a freshwater or saltwater fish tank whether it is made of glass or acrylic. 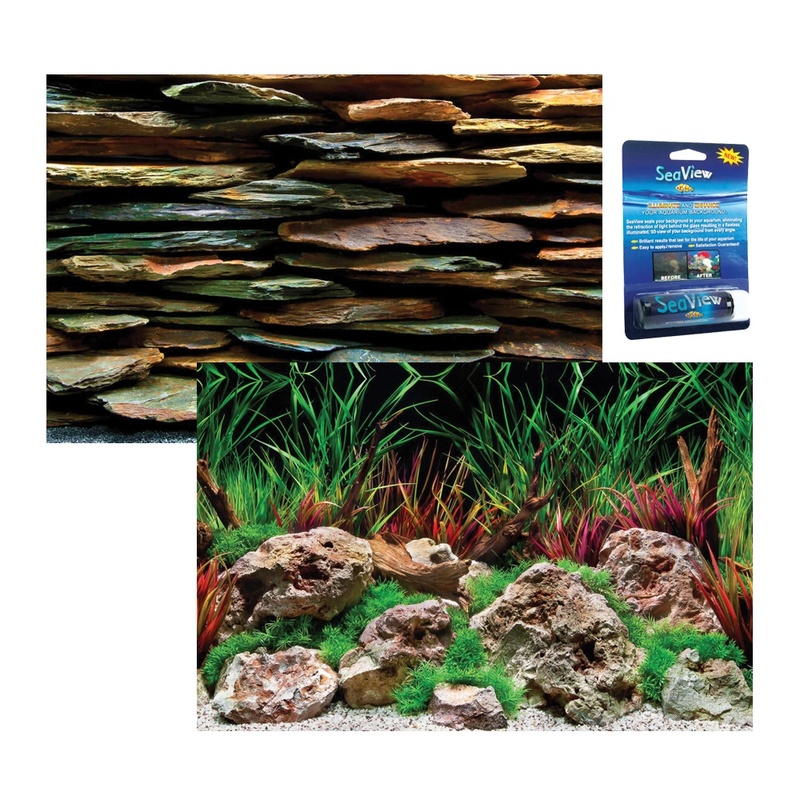 Aquarium backgrounds can add an impeccable “finishing touch” to your aquarium. 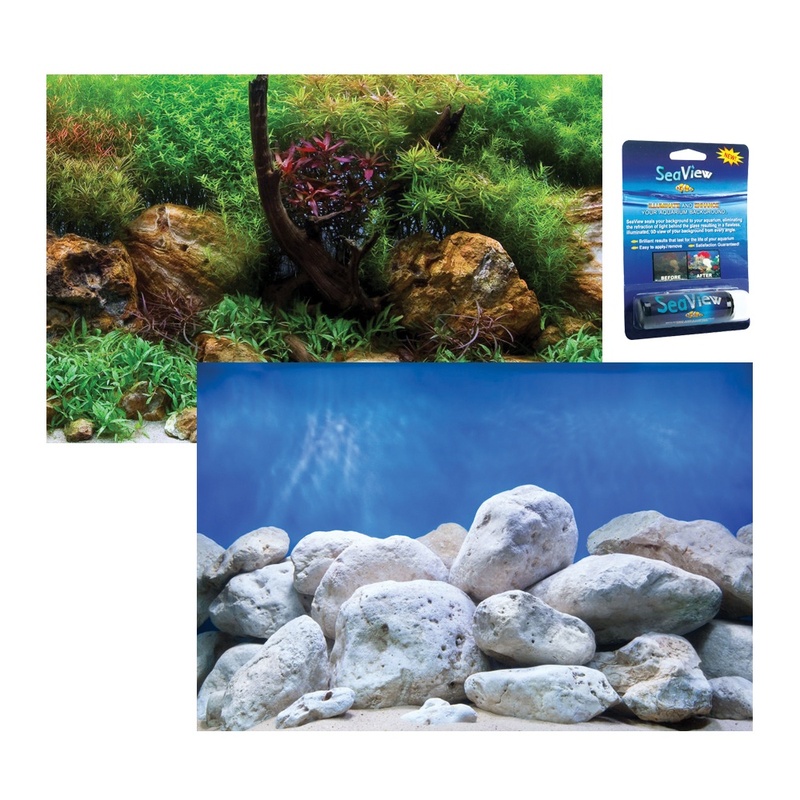 These poster aquarium backgrounds are fantastic value for money and will totally transform the look of your aquarium. 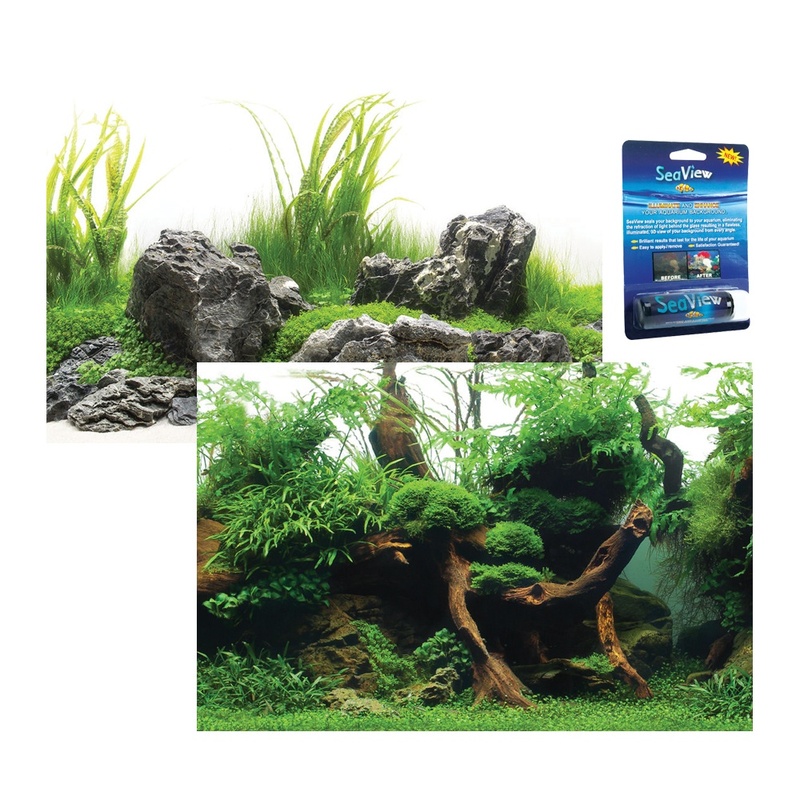 All my aquarium backgrounds come in three sizes 30x60cm, 45x100cm and 60x120cm, which and be easily trimmed to the perfect size. Why have your precious fish spook themselves daily by seeing their own reflection? 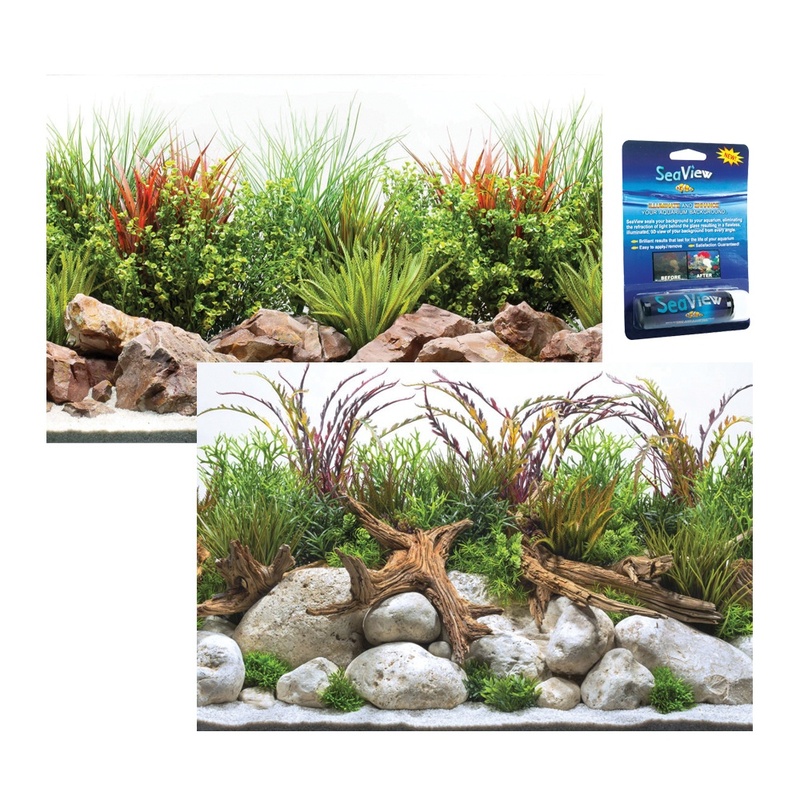 Buy one of my exquisite aquarium backgrounds and your fish will feel much more at home!